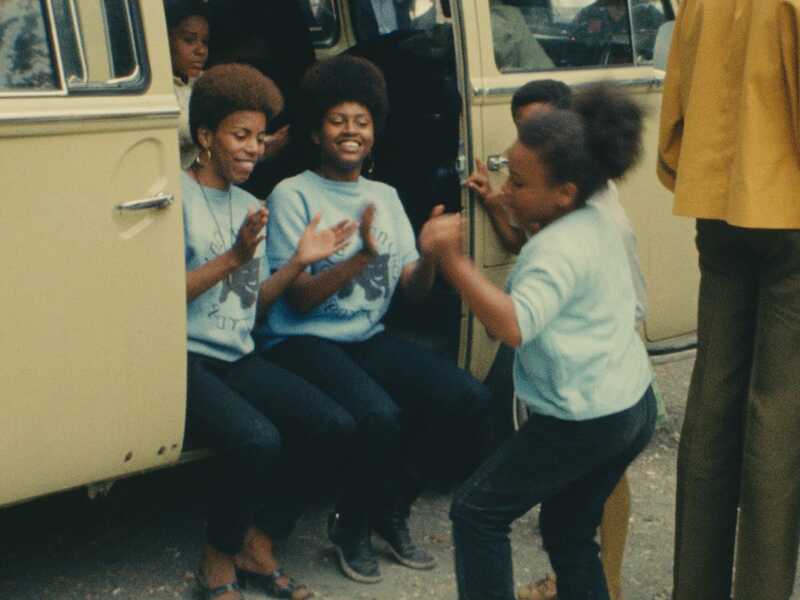 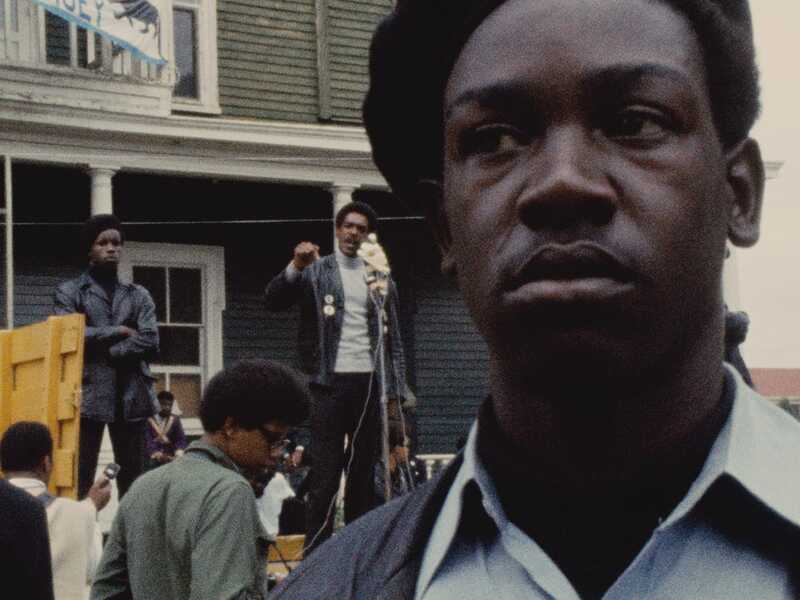 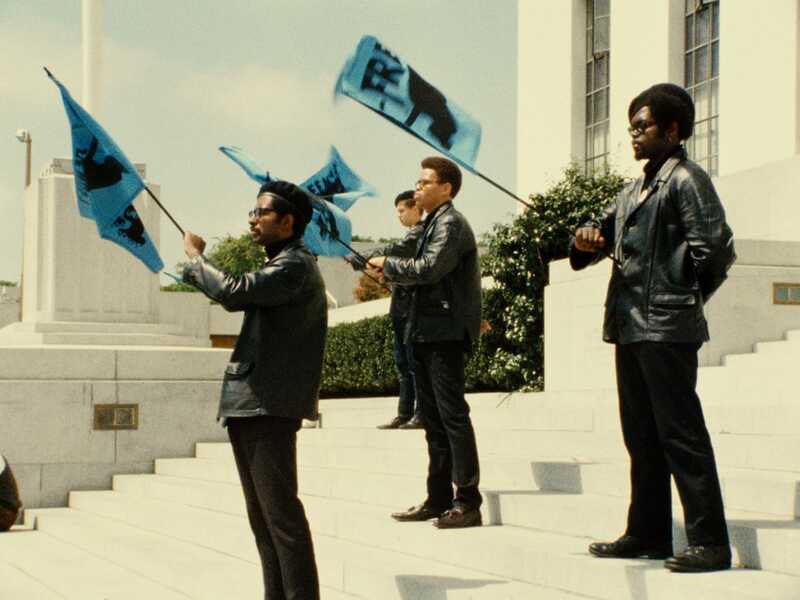 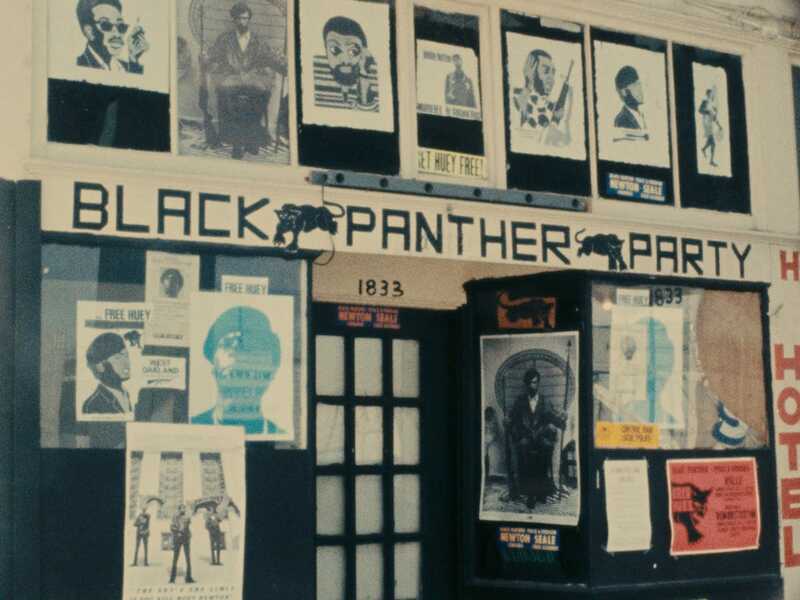 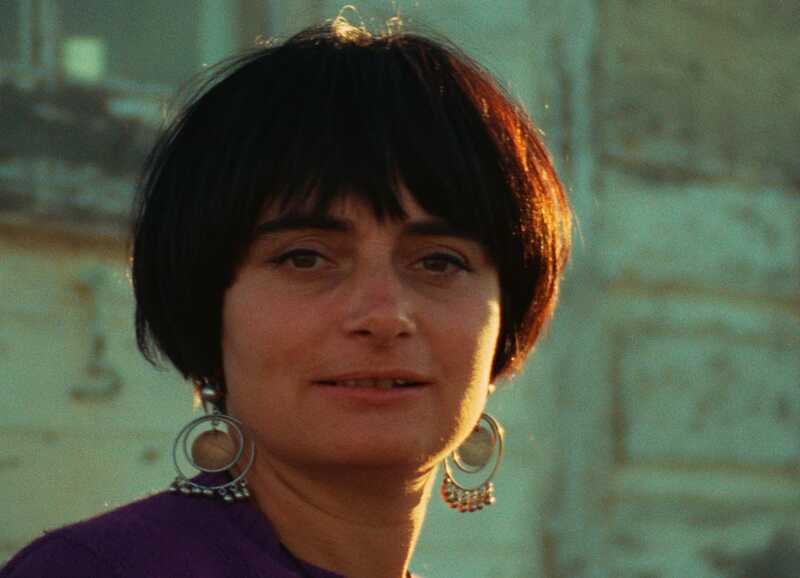 Agnès Varda turns her camera on an Oakland demonstration against the imprisonment of activist and Black Panthers cofounder Huey P. Newton. 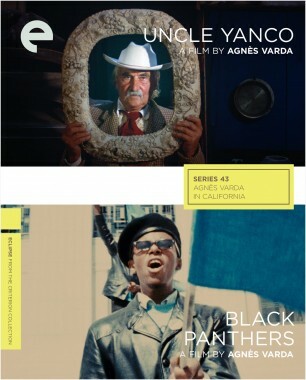 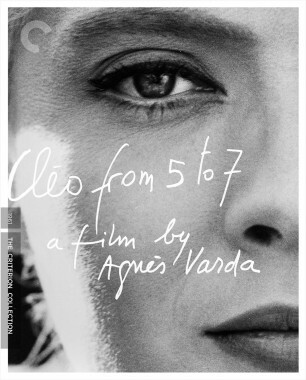 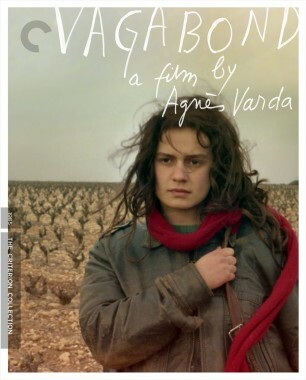 In addition to evincing Varda’s fascination with her adopted surroundings and her empathy, this perceptive short is also a powerful political statement. 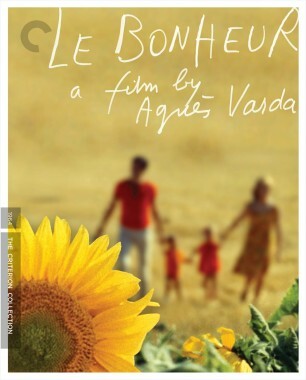 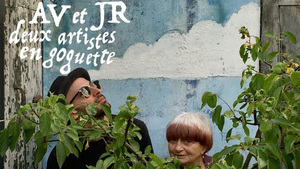 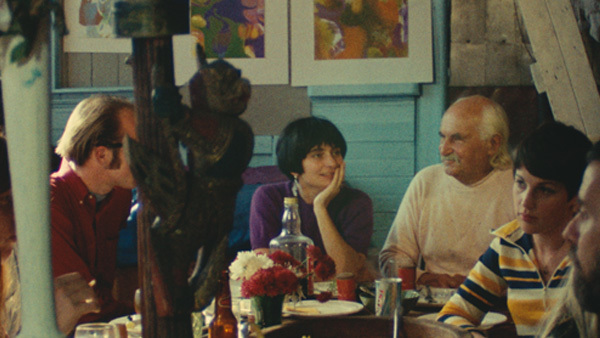 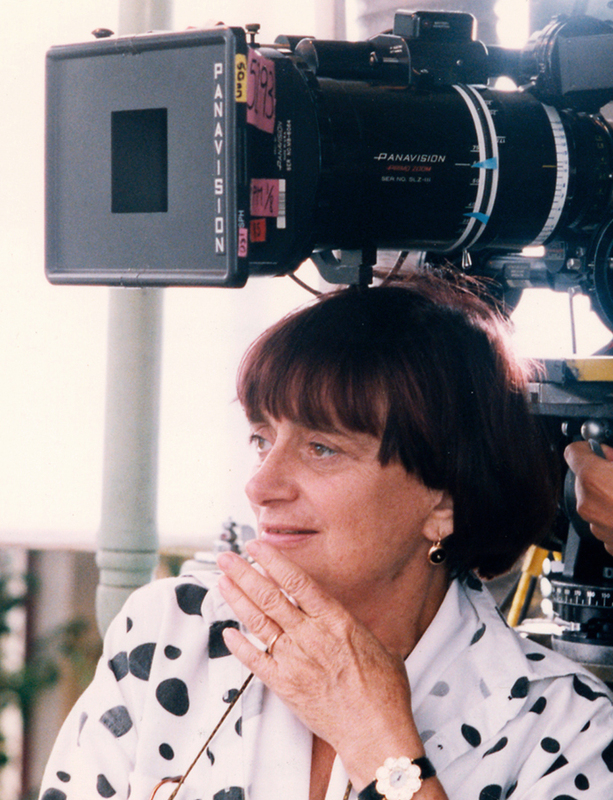 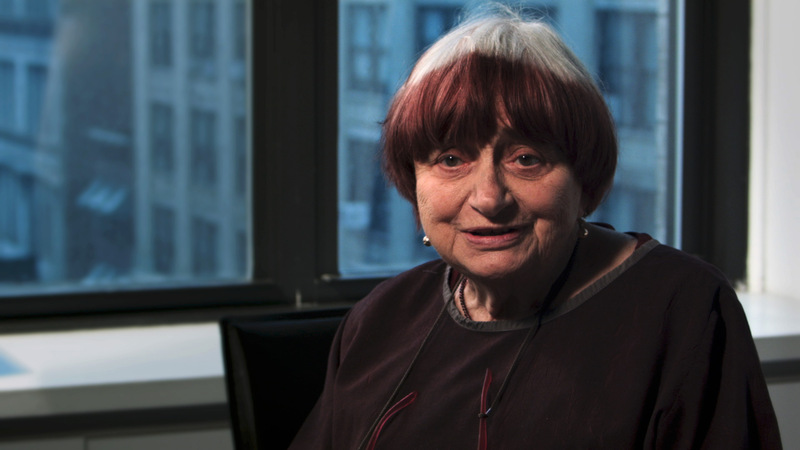 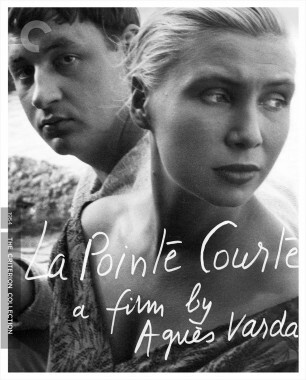 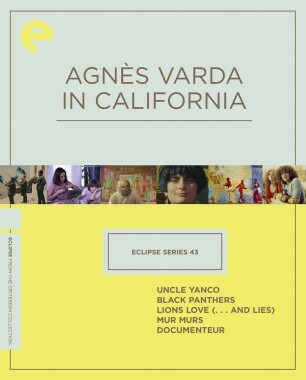 The films Agnès Varda made while living on the West Coast of the United States are some of the most searching and challenging of her stellar career.